Alphalite, Inc., headquartered in Southern California, is committed to developing new technology to improve lighting efficiency, functionality, and quality. Through developments in LED lighting technology, the company delivers lighting that improves end user utility and helps businesses achieve improved performance. By pushing innovation beyond efficacy and price, Alphalite strives to harness the potential of LED technology and deliver human-centric lighting that improves life. 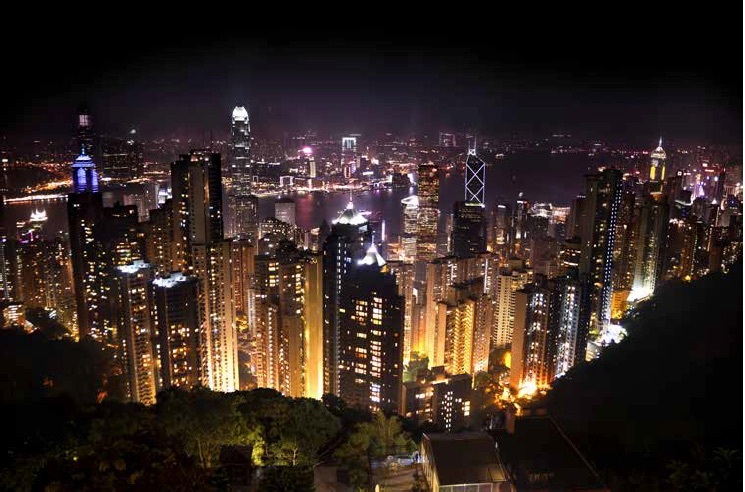 As part of Ka Shui International Group, a publicly-traded company on the Hong Kong Stock Exchange, Alphalite delivers highly efficient and performance-optimized luminaires. The group has over 5 manufacturing facilities, exceeding 980,000 sq. ft, with over 5,400 employees. Expertise in engineering and manufacturing ensures seamless integration of design and production. As a leading OEM in consumer and commercial electronics products, the company adds to its portfolio by contributing towards advancements in lighting technology. Alphalite has invested in new lighting technology for high lumen applications with Advanced Plasma Lighting and continues to grow its R&D and engineering group. The organization extends its investment in technology by bringing cutting-edge manufacturing and innovative design to LED Lighting. With a growing team of lighting professionals, Alphalite aims to deliver value-added, application-optimized lighting solutions. Alphalite is driven by a mission to deliver application-optimized, value-added lighting solutions that solve consumer challenges in achieving greater energy efficiency and better lighting. Through quality manufacturing and innovative design, Alphalite’s solutions focus on improving lighting quality and functionality while reducing energy demand. Through the implementation of technology, every space and occupant can discover the possibilities of light. The team at Alphalite is motivated by partnering with customers to explore improvements in how people interact with light. The company is excited to push the boundaries of light beyond energy-efficiency, and with new technology there are endless possibilities for light to improve life. To be the Leader in new lighting technologies products through constant research and dedication to improved efficiencies. 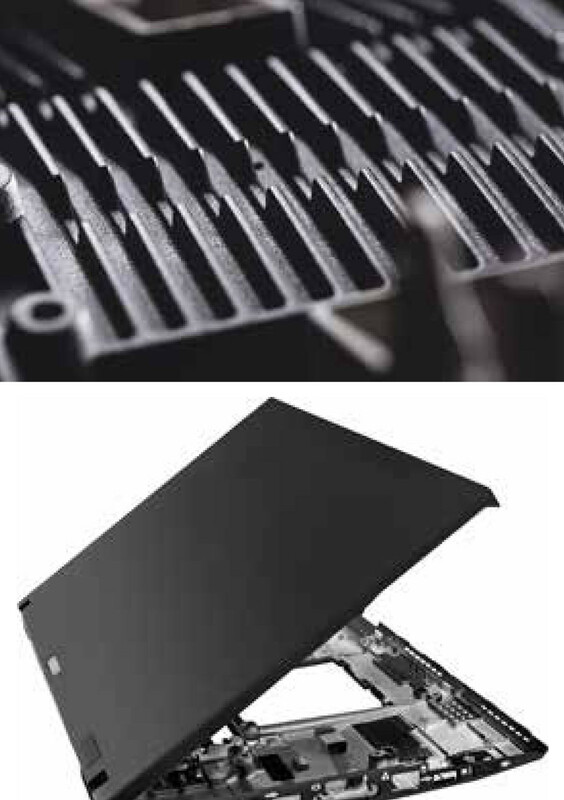 Equipped with advanced die manufacturing equipment as well as precision die design and fabrication capabilities, Ka Shui offers effective die design and fabrication solutions to its customers. Manufacturing capabilities include 3D mold simulation, high speed CNC machines, electro discharge machines, wire-cut machines and laser welding machines. Ka Shui Group operates more than 100 die-casting machines and dozens of well-known plastic injection machines. Ka Shui continues to introduce advanced automated equipment, such as automatic polishing machines, to enhance the automation capability of our manufacturing facilities. The group has over 100 machines (Brother, Mectron, etc.) that offer superior processing capabilities. Through secondary processing/CNC machining, the company can provide precision cutting services to customers. Ka Shui offers a wide range of surface treatments for magnesium, aluminum and zinc alloy die-casting parts and plastic products, including painting, powder spraying, magnesium alloy passivation and electroplating, outside mold filming (OMF), heat transfer printing, micro-arc oxidation, environmental friendly Cr3+ electroplating, ion plating and multi-color zinc alloy electrocoating. In 1988, Ka Shui became the first company in Hong Kong to develop magnesium alloy die-cast technology. As a pioneer and leader in the industry, the group has continued to innovate and strengthen its manufacturing capabilities. With over 4 advanced, automated plants across China, the investment in new technology has helped deliver breakthroughs in consumer electronics. The Ka Shui Group will continue to specialize in the research and development of various metals, production technologies and surface processing. Striving to advance the technology of manufacturing further, the group aspires to become a worldwide leader in the electronics industry. 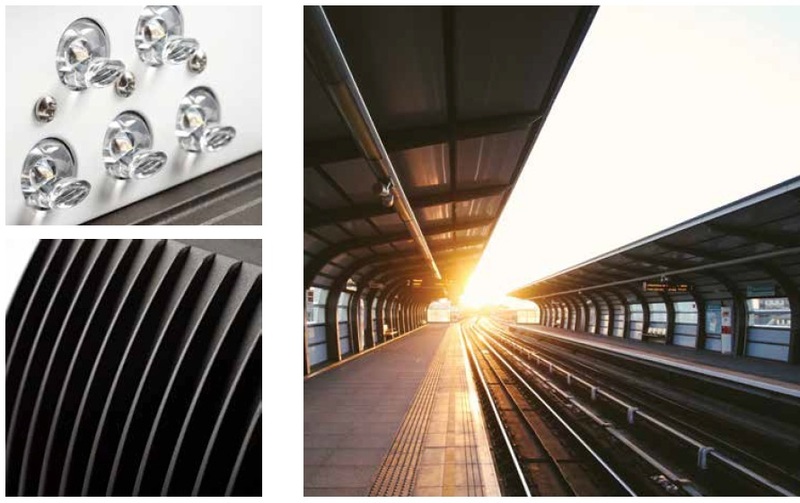 Ka Shui’s robust manufacturing capacity and game-changing innovations in manufacturing will support Alphalite’s efforts to deliver high-performance lighting solutions. 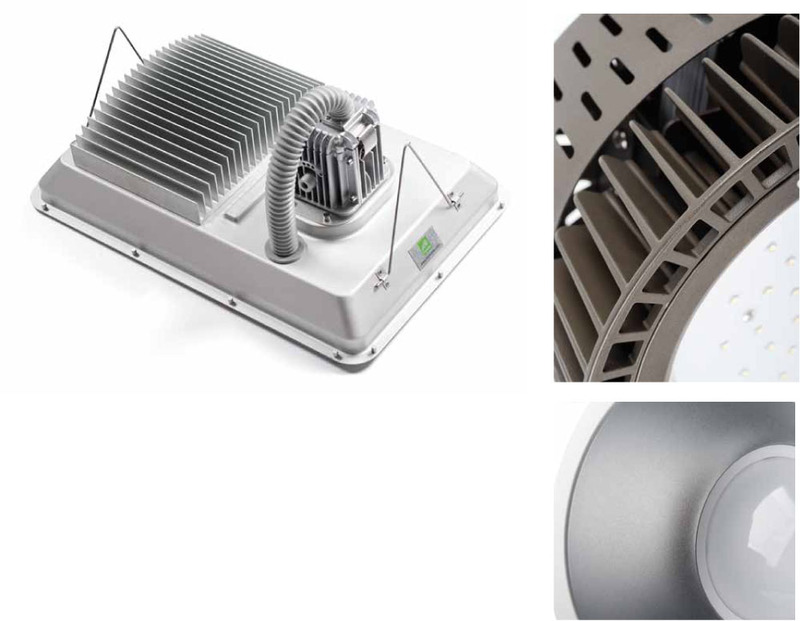 Innovation in manufacturing will yield improved thermal management of LED systems and greater efficacies while reducing luminaire size and profile.